Instruction We ran Patrick Reed’s golf swing through our Swing AI machine. Here’s what we found. Patrick Reed has a powerful golf swing, but it's heavily reliant on timing. If he doesn't time it right, he's toast. If he does, watch out. Woods is playing his best golf in the last five years. Here's how you can put some of this "new" Tiger in your own tank. Generating a powerful coil isn’t just for the kids. Here’s how to increase your power in just three steps. Securing the proper hold takes the mystery out of chipping. Here's how to nail it, in three easy steps. 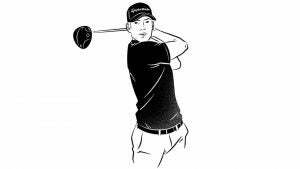 It's easy to get stuck transitioning from backswing to downswing. 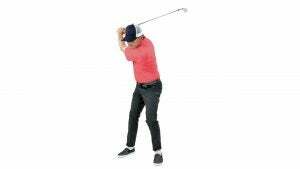 You can make your life easier, and hit many more fairways, by widening your backswing. Three-putting can trash a good round. The fix? A three-step plan to kick garbage technique to the curb. 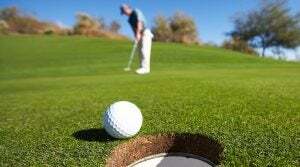 Here's how to keep your strokes to the absolute minimum.